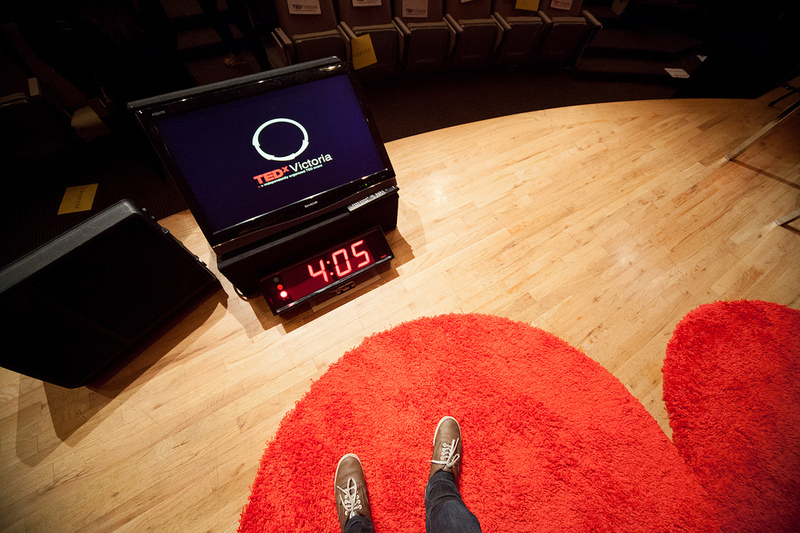 Today is the last day to apply to speak at TEDxVictoria 2013: Emergence. I hope that, if you have a good idea, you’ll consider applying. But wait, what is hope? Hope is the understanding of what it would be like if a good idea turned into action. This is the chance to take a great idea and amplify it through one of the strongest thought leader networks the world has ever seen. Do you want to change the world? 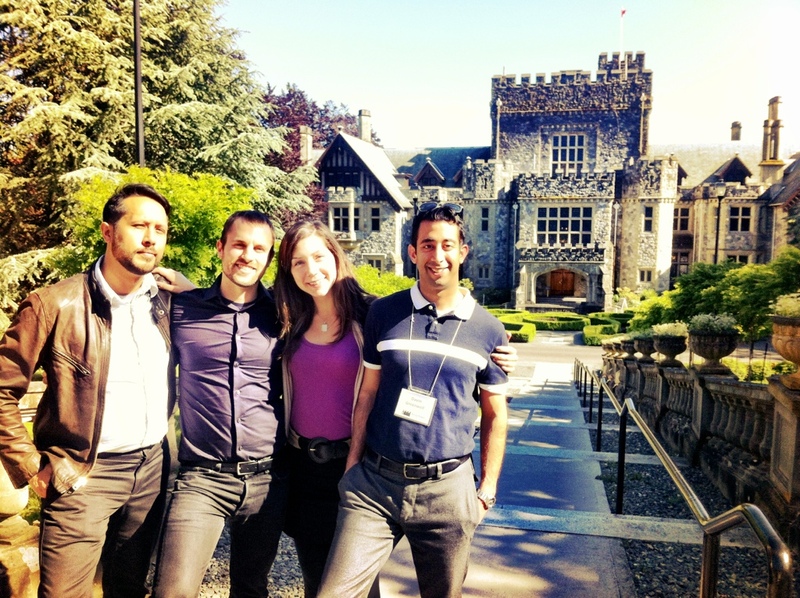 At TEDxVictoria 2013, several people may do just that, as several have done at prior TEDxVictoria events. You could be one of the people who plants the seeds for hope. Get ready to inspire. Give hope. Get ready for emergence. Good luck.